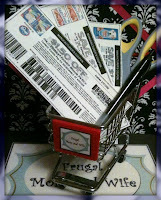 Frugal Mom and Wife: Don't Forget to get your Latest Printable Coupons!! Don't Forget to get your Latest Printable Coupons!! *Click Here For More Coupons.com Coupons! !